Five Heeren is our exclusive house brand. 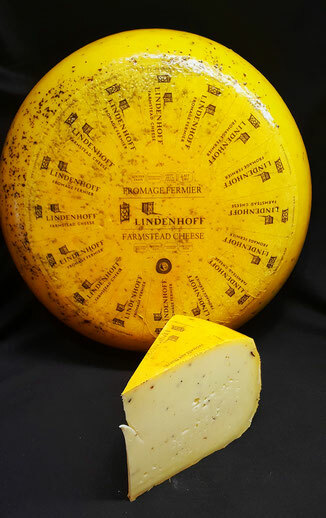 A real Excellent cheese made in Lutjewinkel and has all the time to ripen quietly. 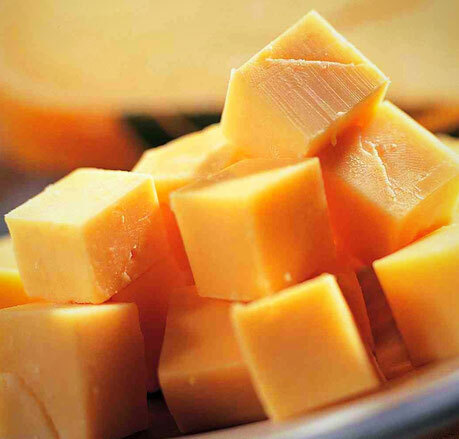 For a long time, ingredients have been added to cheeses that give an enrichment of the taste to the cheese. Delicious specialties for the necessary variety and for various uses. Tip! Try the truffle cheese! 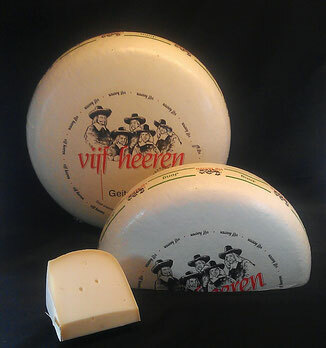 Can not be forgotten anymore from the Dutch cheese landscape; goat cheese. You can almost say that goat's cheese has become an all-round friend for (almost) everyone. Available in various ages and with various additions. Your cheese is shipped in a vacuum-packed condition and can therefore be kept for at least 3 months. 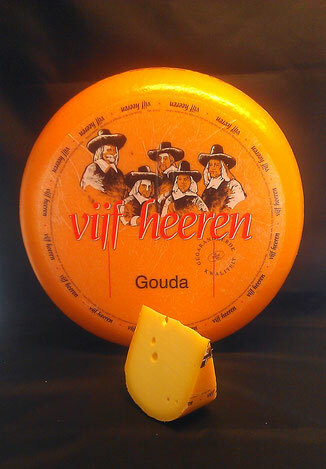 Our Gouda cheese is famous all over the world and that is not unjustified. It is a piece of our history, it is in our DNA! Carefully balanced piece of dairy in optima forma! The process from milk to cheese is a challenge every day despite the techniques we have today. After preparation, most cheeses stay in the warehouse for at least four weeks to ripen. This happens at a temperature of twelve to fourteen degrees Celsius. Because the humidity is around 85 percent, the crust of the cheeses does not dry too quickly. 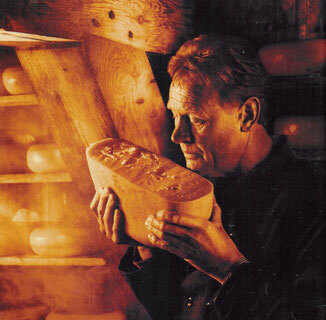 The ripening is very important and is necessary for the cheese to get its own taste. During the ripening the cheeses are regularly turned. This keeps the shape. The cheeses are also cleaned and provided with an air-permeable protective layer (usually a plastic coating). This coating protects the cheese from contamination and mold formation. The longer the cheese matures, the drier and spicier it becomes.